Wallpaper Wednesday - Valentine's Day Edition! — When it Rains Paper Co. | Colorful and fun paper goods, office supplies, and personalized gifts. So here is my small treat to all of you! 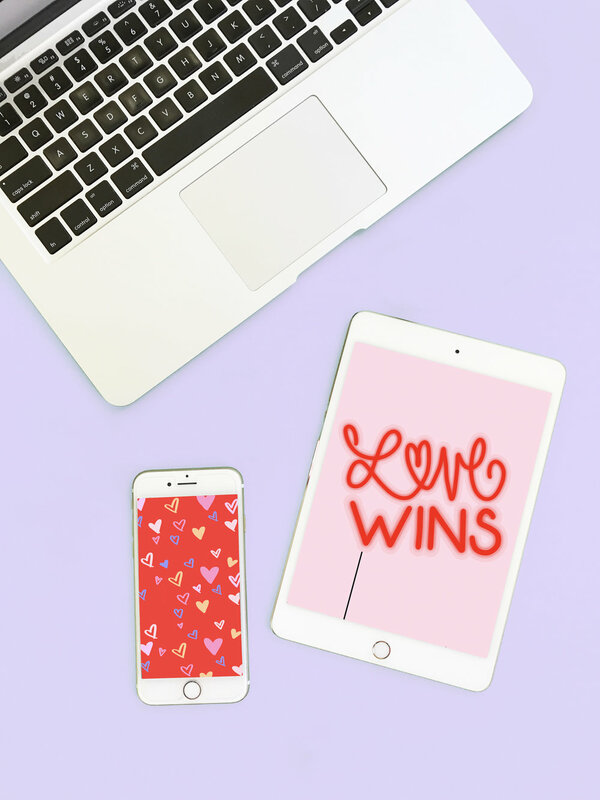 Whether you're celebrating Valentine's Day or Galentine's Day, be sure to give your tech devices a makeover full of LOVE with our free wallpapers! 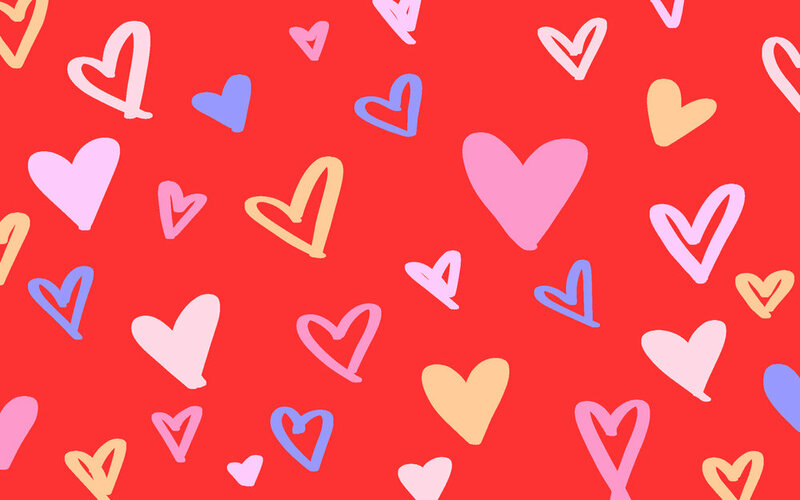 Happy Wallpaper Wednesday and Happy Valentine's Day!